The treatment professionals at Steward Health Care: Centers of Orthopedics & Sports Medicine are experienced at treating iliotibial band syndrome and other orthopedic injuries. Contact one of our offices today to schedule a consultation to evaluate your knee pain. This entry was posted in Sports Medicine, Knee, News on September 15, 2016 by Robert Engelen, DO. Dr. Engelen served as a Lieutenant in the Navy and operated as the medical officer for Marines in North Carolina and for a deployment to Afghanistan. He has served as a team physician for a high school and a Division II Collegiate athletic sports team in Pittsburgh, and currently serves as the team physician for West Jordan High School. 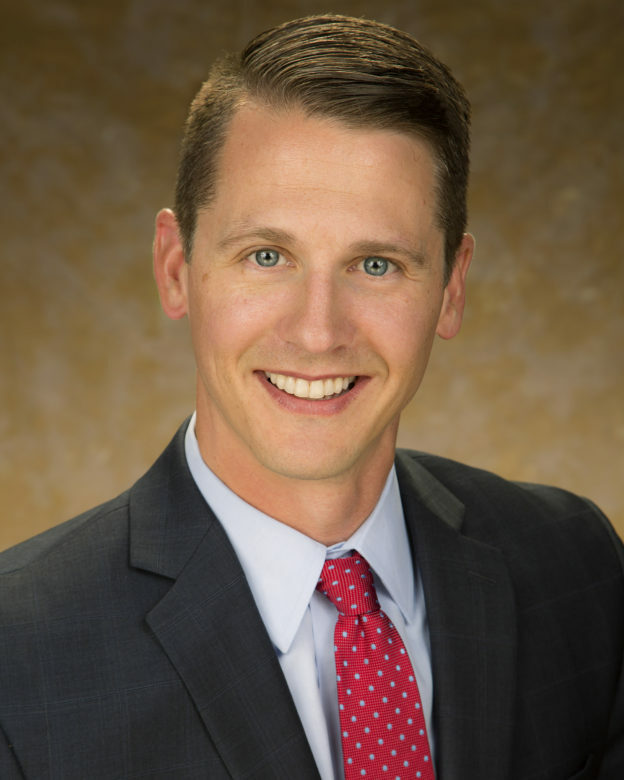 Dr. Engelen has a special interest in fluoroscopic procedures, diagnostic ultrasound and ultrasound guided procedures, regenerative medicine, biomechanical analysis, and treatment of all sports and spine injuries. His unique practice focuses on non-surgical treatments.